Just when everyone was starting to think Google's Android One project did not live to it's hype, top chinese smartphone maker, Xiaomi, have announced the Xiaomi A1, the company's first Android One device. 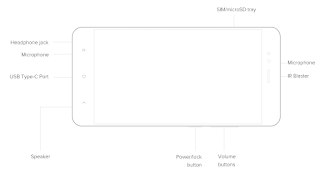 The Xiaomi A1 packs all the awesome features of Android One plus an upgraded hardware. The phone will cost about $234 (~ N84,200) that's way more than the usual $50 - $100 Android One devices which had been released earlier. The change in pricing could be a strategy by Google to reach more high end users and initiate them to the Android gang. Of course, a higher price means higher end hardware, and Xiaomi doesn't disappoint here. 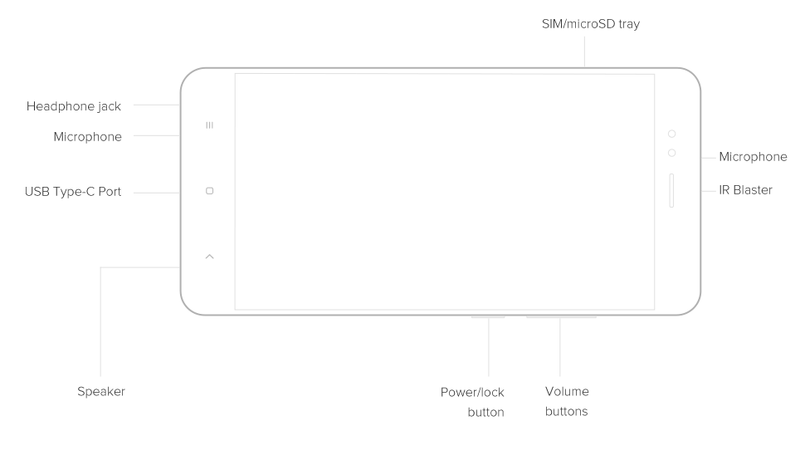 Let's take a look at the specifications of the device. The phone is available in 3 colors: Black, Gold & Rose Gold. The dual camera is one of the standout features of this beautiful device. The camera has a 2x optical zoom and churns out some very nice pictures. 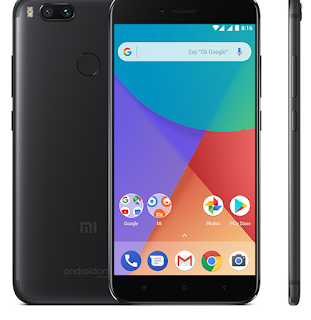 Xiaomi A1 is powered by full stock Android 8.0 (Oreo) with all Google services (including Google Assistant and Google Photos) embedded in the OS. The phone is expected to get new android updates yearly as soon as they are released. The device has already launched in India, and is expected to launch in 40 countries. As at the point of writing this, I'm not yet sure if the phone will be available in Nigeria at launch. (I'll update this page once the device is available). 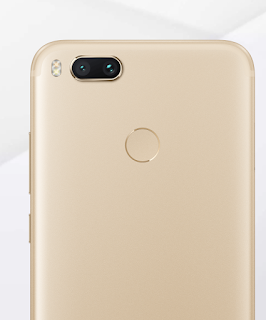 The Xiaomi A1 is now available on Aliexpress with free shipping, Click here to buy and get instant $10 off. So, what do you think about this device? Leave a comment. Source: Engadget, Google Android One, Xiaomi.